Local author Bruce Devenish recently published the first definitive biography of one of the State’s most notable historic figures. 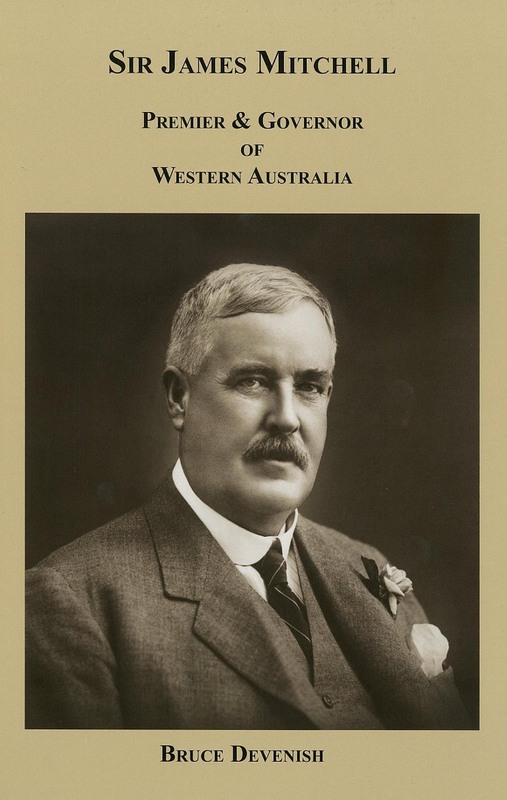 Sir James Mitchell : Premier & Governor of Western Australia will soon be available for loan at both the South Perth and Manning Libraries. An iconic park located on the South Perth foreshore, Sir James Mitchell Park was developed in the 1950s after the closure of the Chinese Market Gardens. Towards the eastern end of the foreshore, the main early activities were recreational (horse racing), dairying, and pig farming. Since then, the park has become a popular recreational spot south of the river, with playground equipment, skate parks, cycle and walking paths, barbecue areas and a very popular picnic spot. 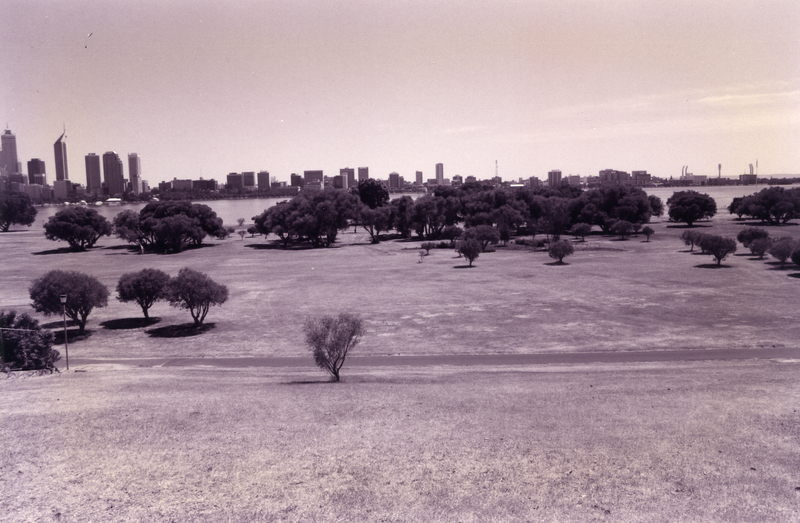 Sir James Mitchell Park, 1994. The park was named after Sir James Mitchell (1866-1951) who served as the 13th Premier of Western Australia, serving on two occasions, the Lieutenant-Governor of Western Australia for 15 years and 22nd Governor of Western Australia. If interested in purchasing a copy of the biography, see this form for details on how to order.